Converts a PS/2 keyboard into an XT protocol keyboard. Connects in line from your PS/2 keyboard to the target computer's XT keyboard port. Powered from the computer's keyboard port, no external power required. Translates the PS/2 keystrokes into their XT keystroke equivalents. 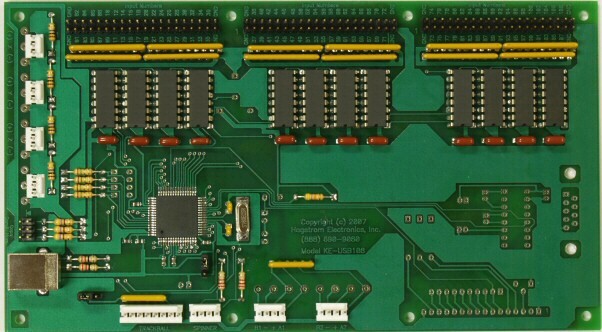 Allows use of PS/2 style keyboards with XT type computers and other XT based computers such as CNC machines. Supplied with a printed user manual, a six-inch 5 pin DIN Female to 6 pin miniDIN (PS/2 style) Male adapter, and a standard six-foot AT/XT 5 pin DIN style Male to Male cable to connect to the computer's XT keyboard port. A quick and easy way to convert a PS/2 keyboard into an XT keyboard interface! 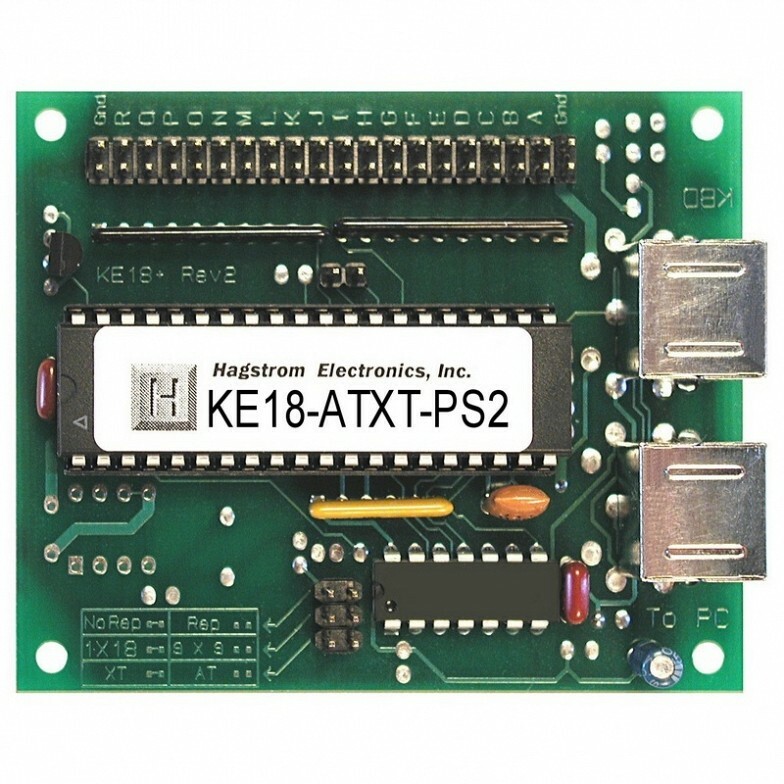 The KE18-ATXT-PS2 interface accepts input from PS/2 style keyboards and converts it for use with XT type computers or devices that require an XT type keyboard. By using this translation, standard PS/2 type keyboards can be used on vintage XT type systems and appear as an XT keyboard. 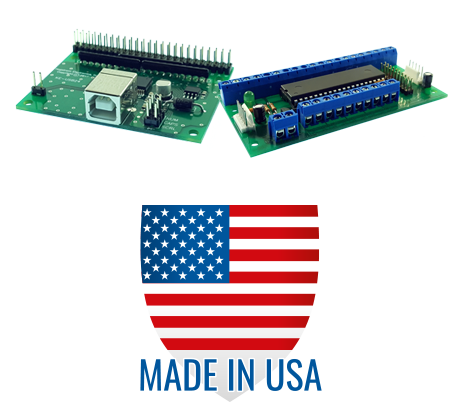 This device will also work with other XT based computers such as CNC machines. It connects inline from your PS/2 style keyboard to the computer's XT port and translates the PS/2 keystrokes into their XT keystroke equivalents. 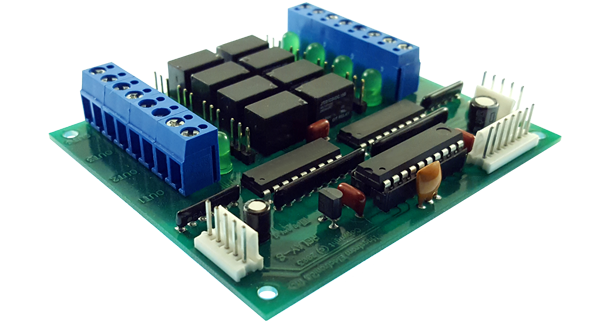 The KE18-ATXT-PS2 uses standard system drivers so no special drivers are required. 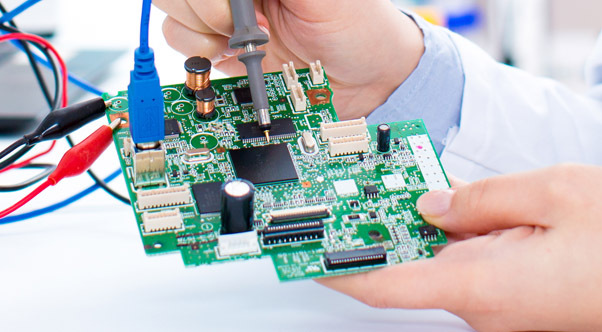 Power for the unit is obtained directly from the computer’s XT keyboard port, so no other voltage supply is required. 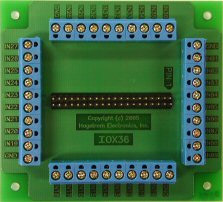 The KE18-ATXT-PS2 Protocol Converter ships with a printed user manual, a six-inch 5 pin DIN Female to 6 pin miniDIN (PS/2 style) Male adapter, and a standard six-foot AT/XT 5 pin DIN style Male to Male cable to connect to the computer's XT keyboard port.